Designed with comfort in mind for the budget conscious traveller, our Devil Sleepervans offer a unique, funky twist to your Tassie holiday. 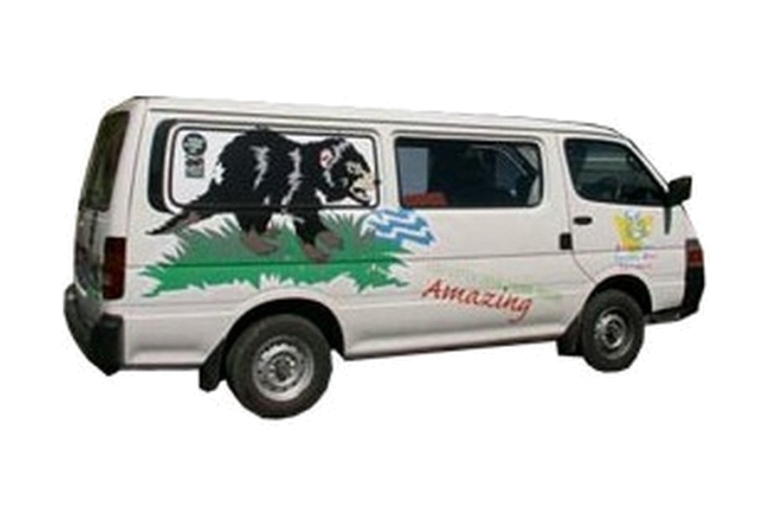 Stand out from the tourist crowd in a modern van featuring an exciting unique Tasmania theme professionally applied to the exterior, while the interior is loaded with special design features not found elsewhere. Don’t be fooled by imitations! 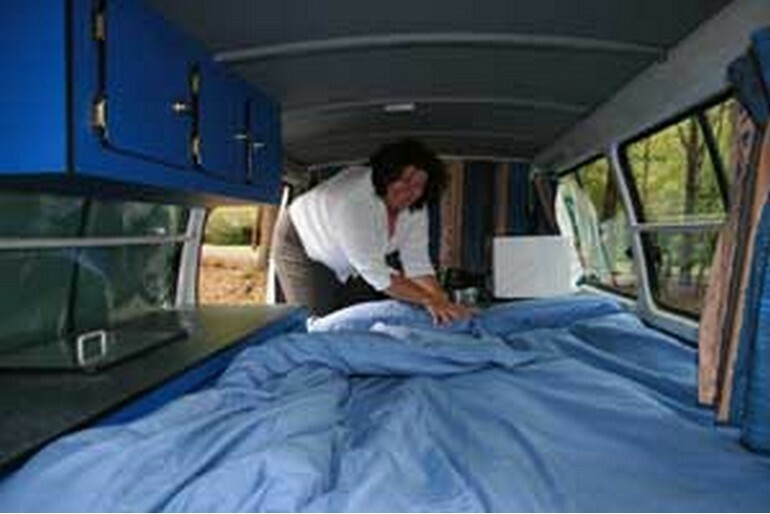 Sleepervans are not your normal run-of-the-mill sleepervan concept with a mattress on a platform. 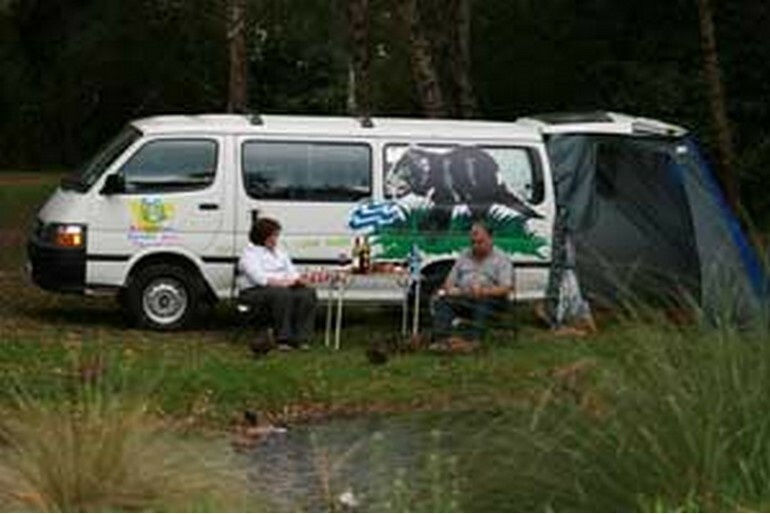 Our vehicles can best be described as campervans without the high top. 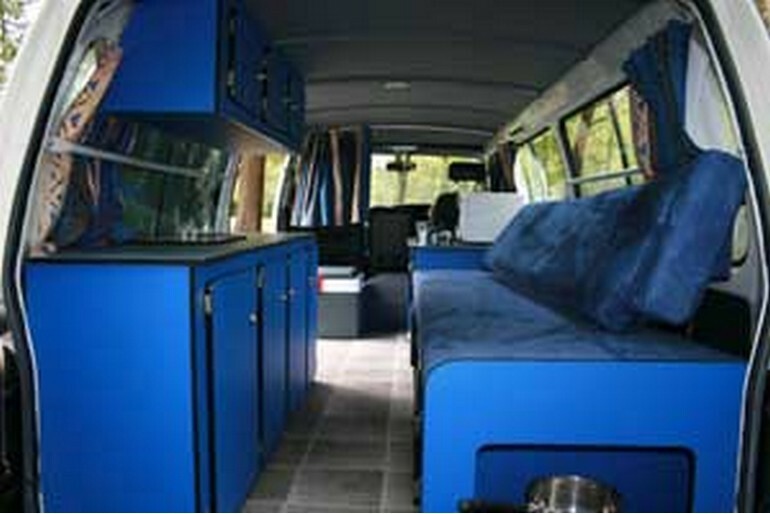 All sleepervans come with Nationwide RACT road side service and free unlimited kilometers.